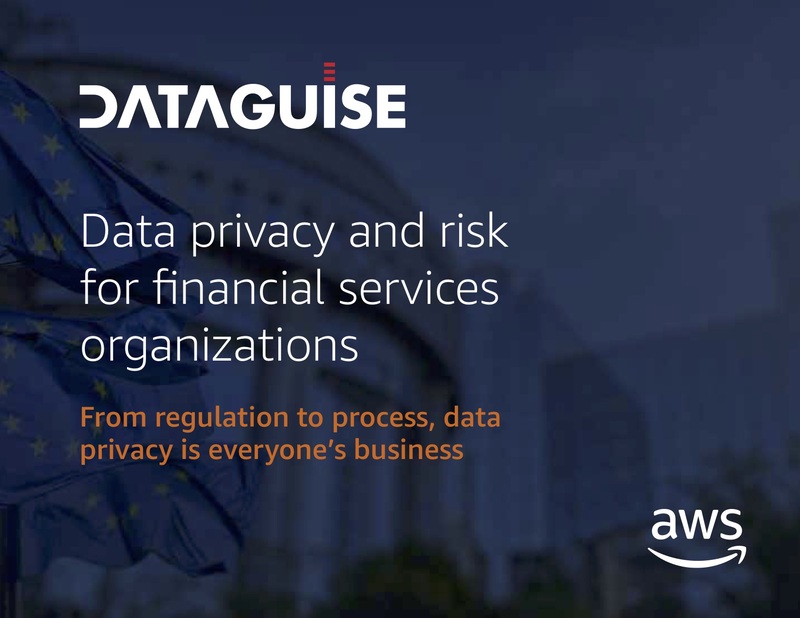 Download this new eBook from Dataguise and Amazon Web Services (AWS) to learn about data privacy considerations for all roles within your organization. Examine why you need to care for your data, learn what can happen if you are non-compliant with data privacy regulations such as the General Data Protection Regulation (GDPR) and California Consumer Privacy Act (CCPA), and read about the role of the data steward. Complete the short form to download the ebook now.